Pick your favorite brand. Ok. Got it? How are they doing on social media? Are they engaging you? If you had to “judge” (not that we would judge!) a brand solely on their exposure on the web (i.e. blog, social media, engagement levels), how well would your favorite brand do? Ok, so brands, in general, are getting better. But, it wasn’t too far in our history where it was all about the “little guy” getting ahead with social media. It was the “no names” who became celebrities on YouTube. Of course, now it doesn’t do any good to list them because they are no longer “no names!” The “little guys” who figured out how to really make that content marketing aspect work for them became celebrities in their own right! This is what brands need to learn about creating content, mimicking what has worked for the “little guys.” In this article, we are talking about the art and science of “Storytelling” and why that is important. 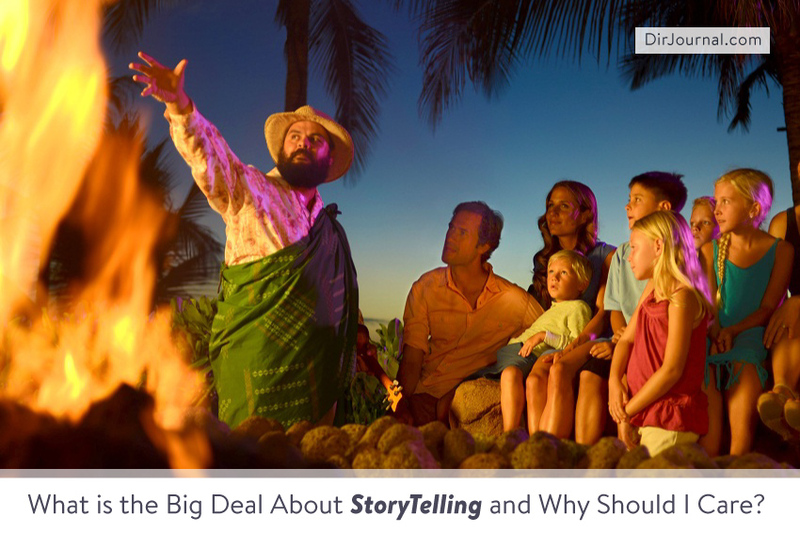 Storytelling is a term that is often abused in content marketing. True stories are the ones viewers follow and then discuss throughout a plot line and over the course of time. For example, when you follow “Captain America,” Marvel Comics is telling the story from start to finish. On the other hand, if you follow a journalist’s story line in the New York Times about the financial crisis in Greece, it’s the newspaper who is telling the story. That is an interesting distinction. Is it splitting hairs? Possibly, but it is something we need to understand if we are going to call ourselves content marketers. Brands are often too rash when it comes to storytelling. They create things that either don’t attract a significant following or do not continue to build a following over time. Writing one chapter does not make someone a novelist, and a single campaign isn’t a strategy for effective storytelling. Like a hungry journalist covering a specific topic, mega brands need to choose a topic and take the time to thoroughly explore it. Create that story! Companies such as Red Bull have storytelling down pat. Much of their content revolves specifically around extreme sports. For example, although a free-fall from the stratosphere has absolutely nothing to do with energy drinks, Red Bull has honed in on this theme and their fan base is the proof. Red Bull has an enormous following on Facebook because they reach out and engage their audience. They tell their story and they build on that! It shows! When people can experience a real story over time (something believable, yet exciting) they become attached and want to learn more. Brands need to become inspired and follow social media’s breadwinners. With the abundance of platforms available, it’s important that companies try to engage a larger audience. Ok, do you feel those creative juices flowing? If so, what is YOUR story. The story of YOUR brand. And, remember, the brand can be YOU. We are all ears!